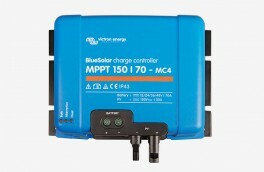 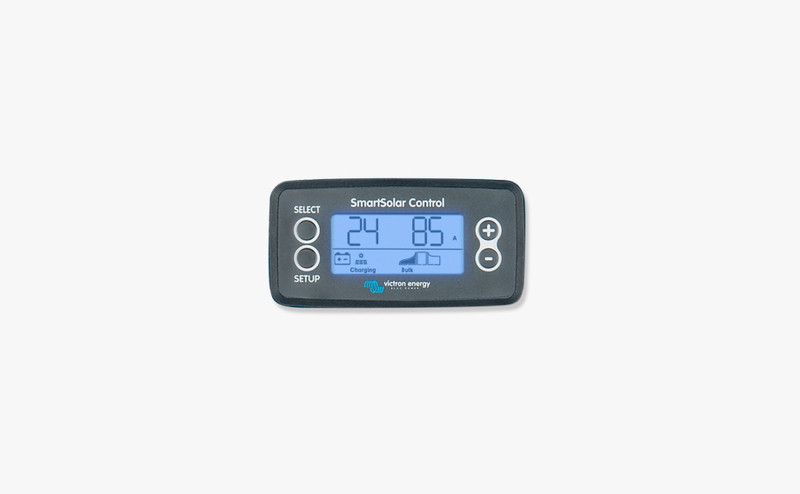 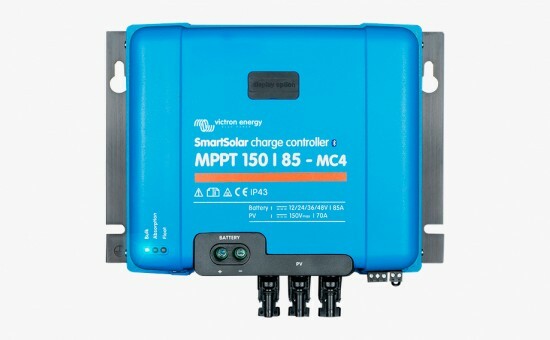 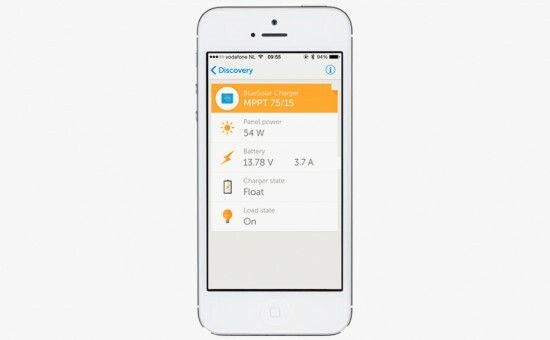 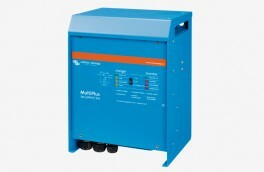 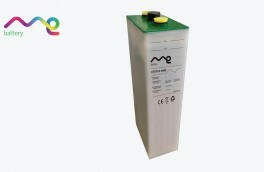 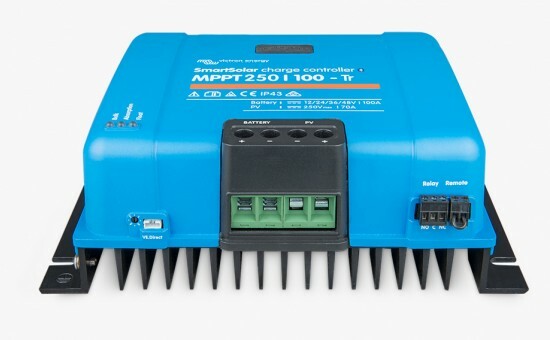 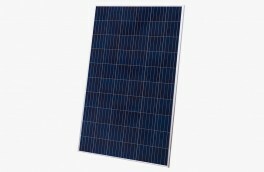 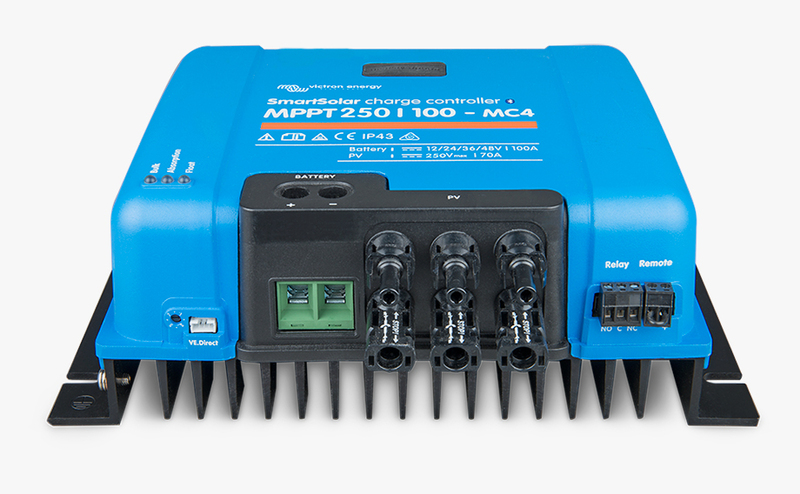 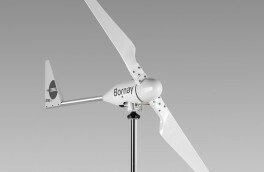 1a) If more PV power is connected, the controller will limit input power to the stated maximum. 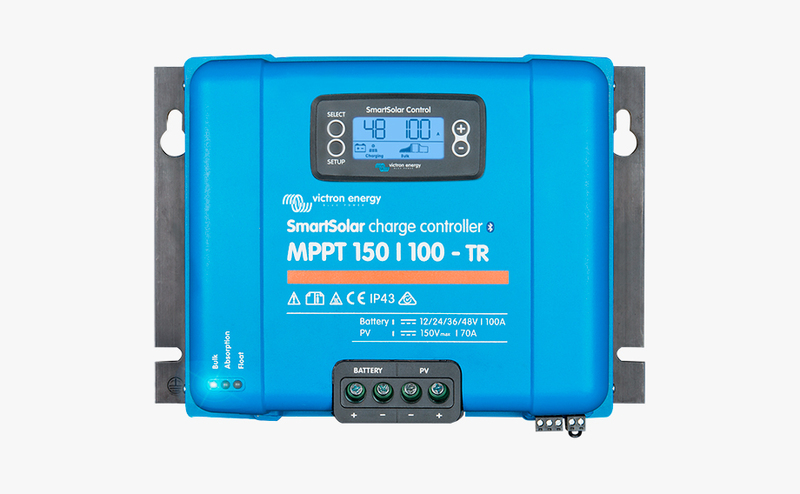 1b) PV voltage must exceed Bvat + 5V for the controller to start. Thereafter minimum PV voltage is Vbat + 1 V.
3) MC4 models: several splitter parts may be needed to parallel the strings of solar panels.